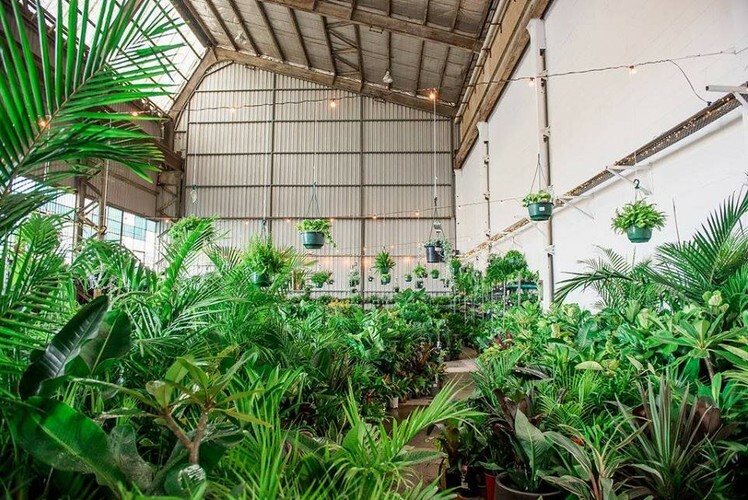 Indoor Plant Warehouse Sale – Rumble In the Jungle may be the upcoming event you’re looking for. Thank you for coming to our first ever Canberra sale. We are excited to announce that we'll be coming back in March with an even bigger range of rare, unique plants and your favourite staple items. To help us bring the plants you like, please comment below what you are hunting for or might have missed out on. Dress as an animal for $5 off! We are talking face paint, onesies, headpieces, you name it! This event will be ticketed and tickets will release on Monday 25th March at 12noon. Please note the 8–10am and 10–12 is often quite busy. We do recommend to avoid the crowds to please arrive in the last 30mins of your timeslot (you can stay as long as you like) or in the afternoon. As we get closer to Rumble in the Jungle we will be sharing with you what plants we get our hot little hands on! Previously we had over 150 different species including Fiddle Leaf, Giant Birds of Paradise, Mothers in Law Tongue, lots of ferns, Hanging plants, String of Pearls, Bangalow palms, Kentia palms and lots more. Pricing guide: Our plant range from $5–20 for small plants, $20–40 for medium plants and $40–150 for rare/large plants. Dogs are usually welcome to our sales but as we are setting up in a heritage building. We do ask that only guide dogs are permitted. Please note at our sales we play loud music.